This home lives much larger than its square footage with 4 bedrooms and 4 ensuite baths. 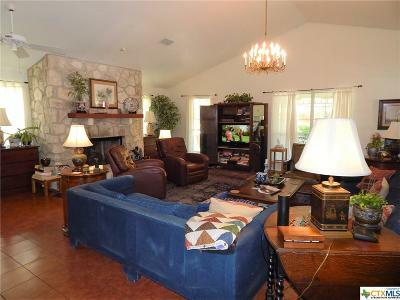 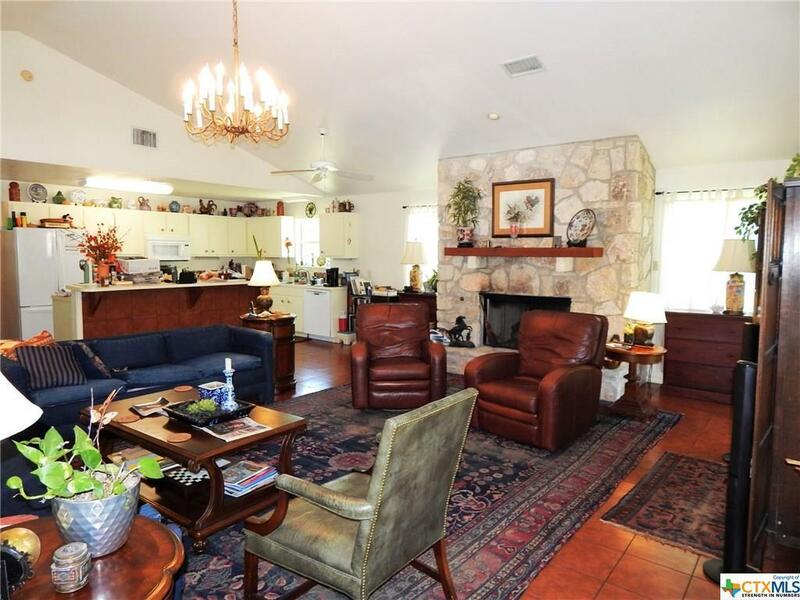 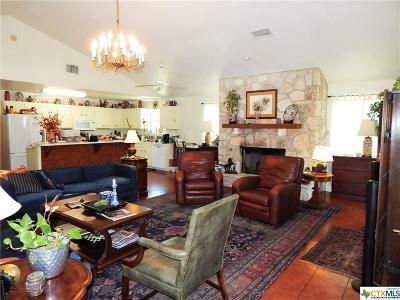 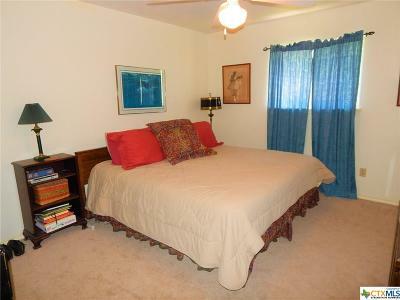 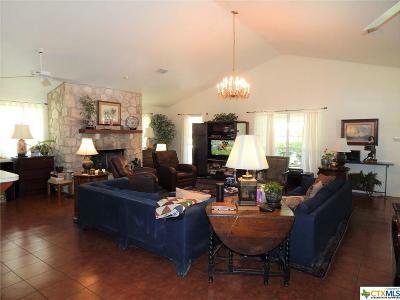 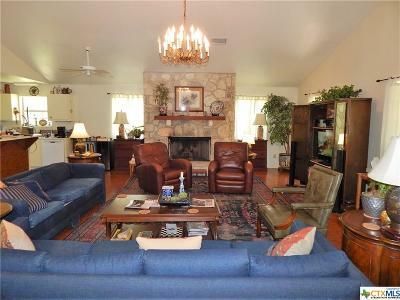 Huge vaulted ceiling in open living room/dining/kitchen, plus another generous room for media or office. Permanent outside stairs lead to a huge floored attic that you can stand up-wright in. 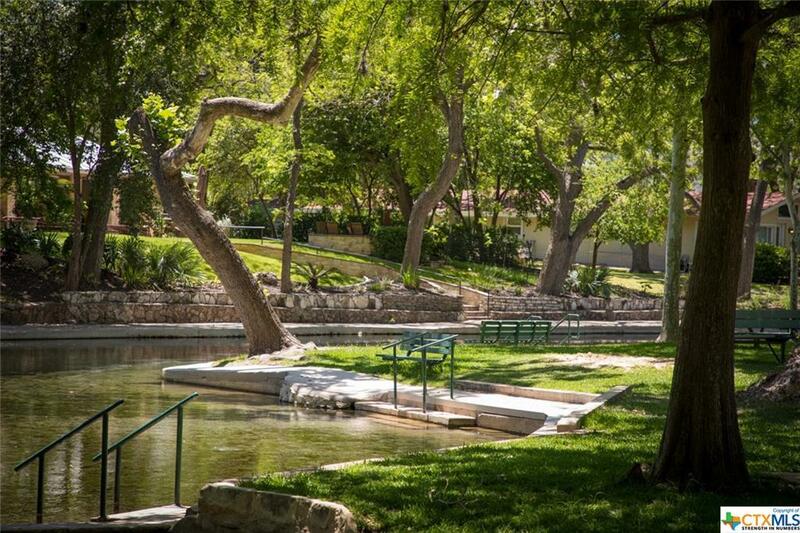 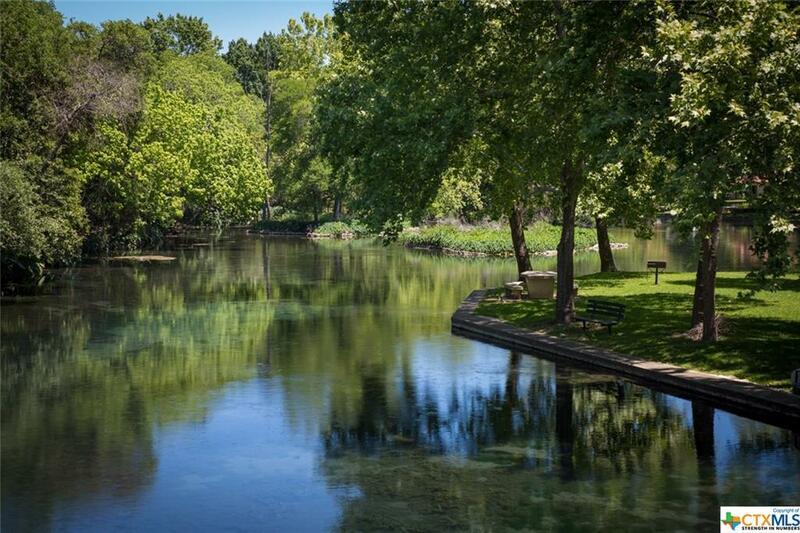 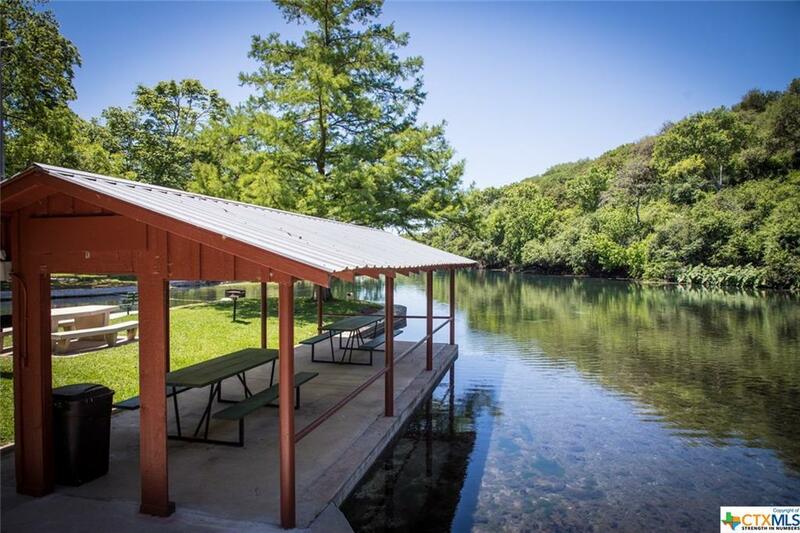 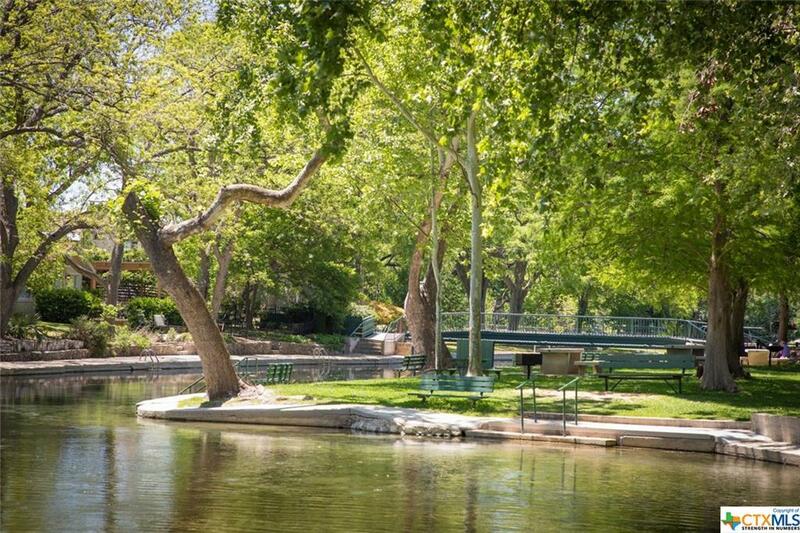 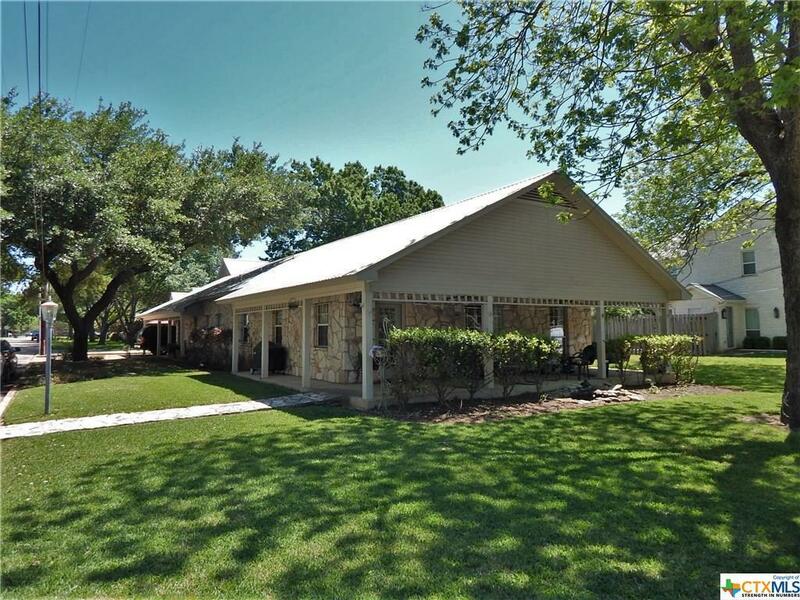 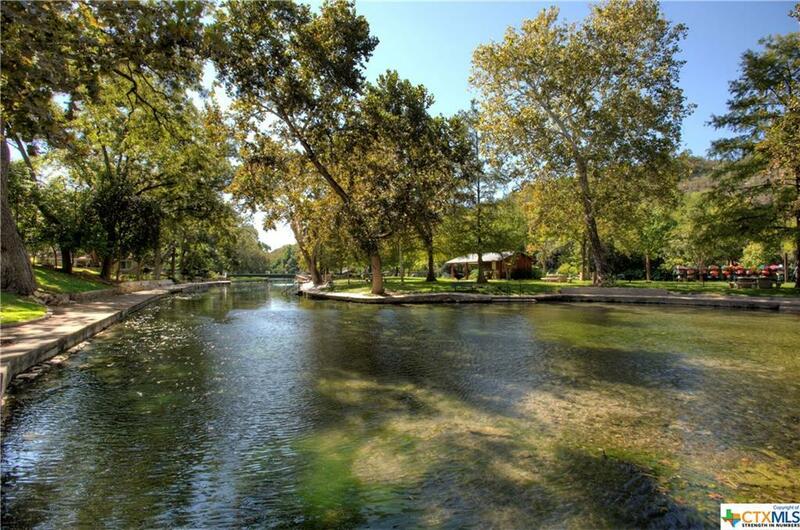 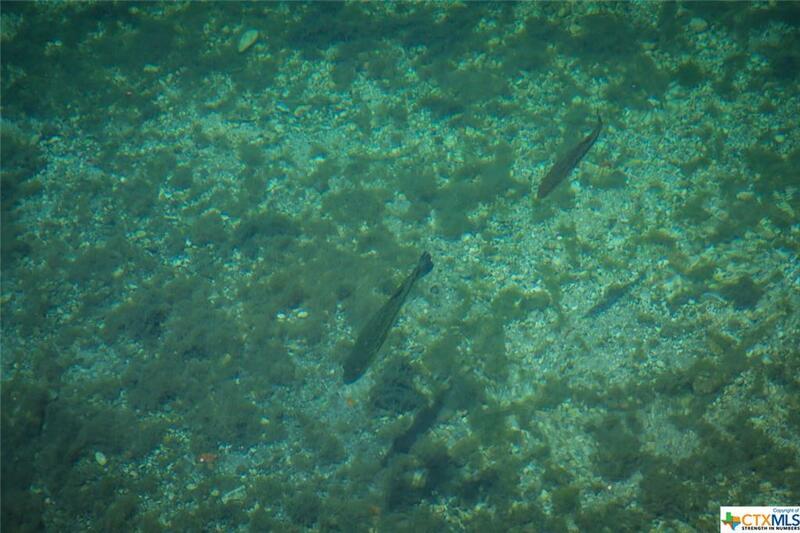 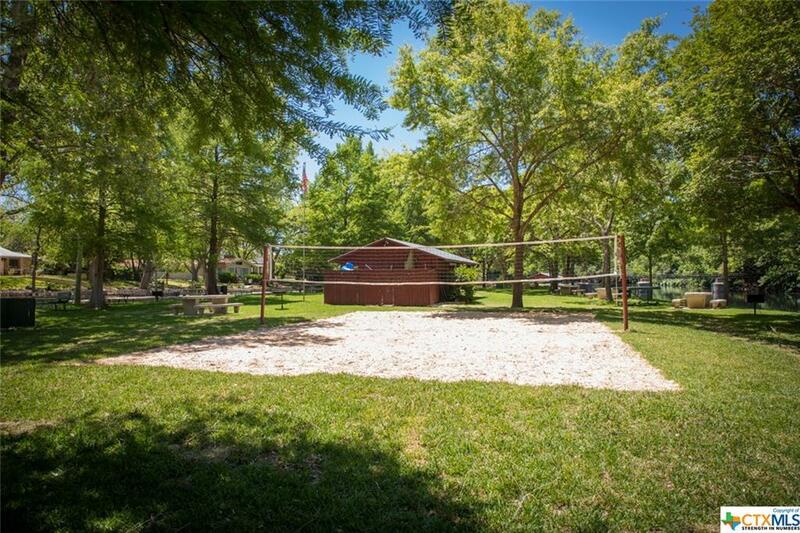 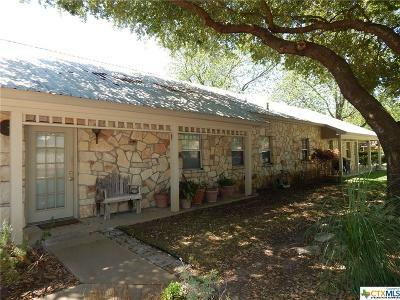 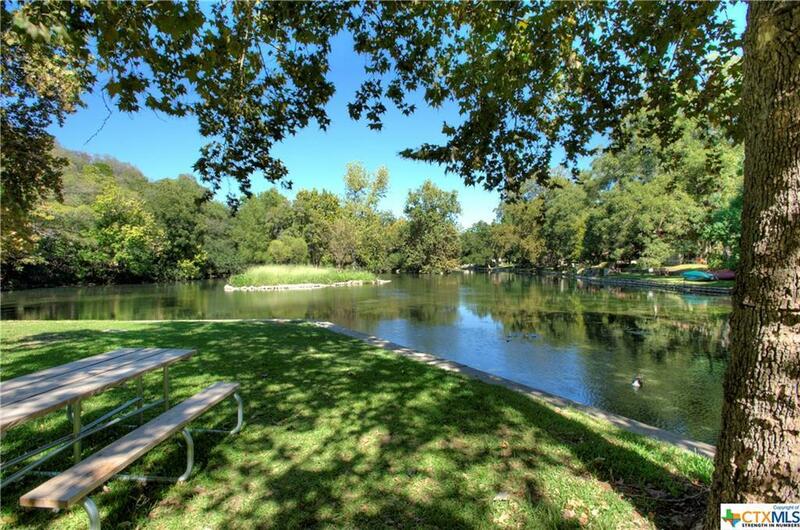 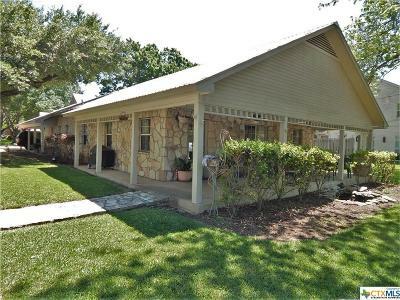 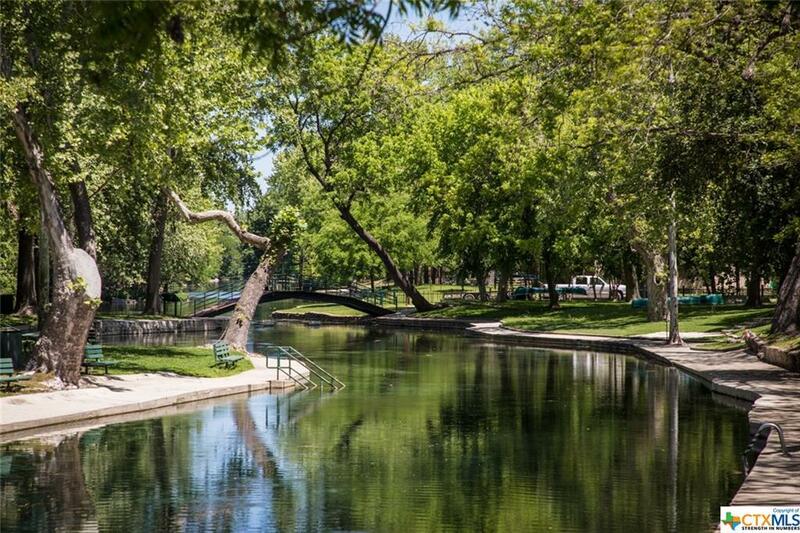 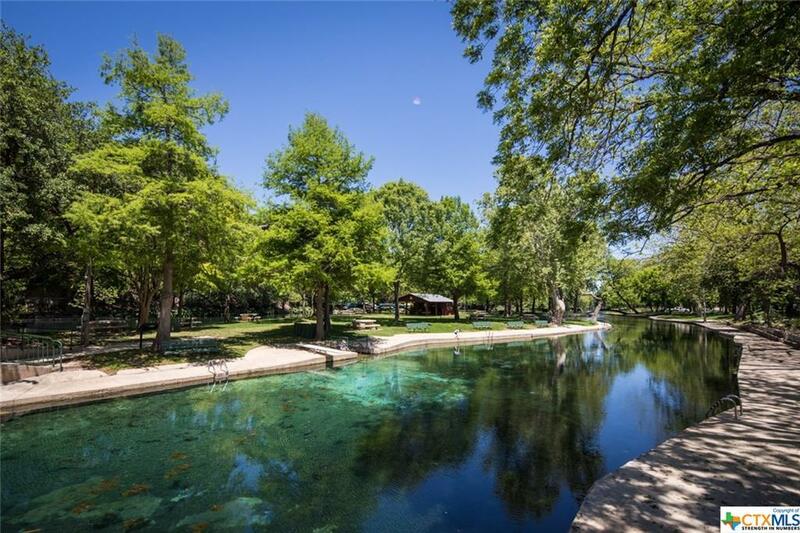 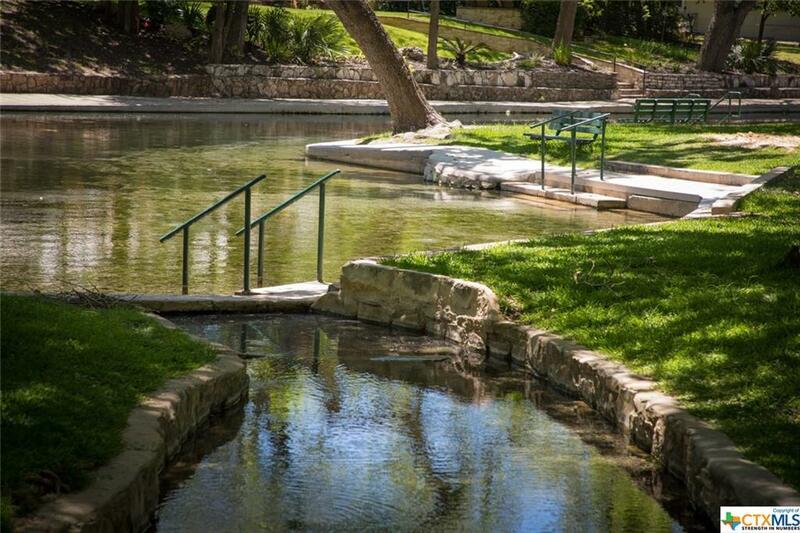 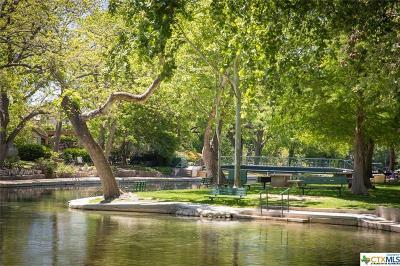 Only steps to the sparkling Comal River and coveted Island, this one will go fast.